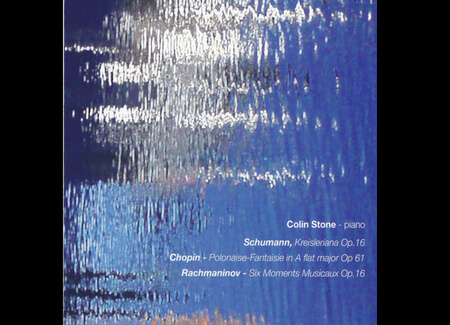 A past winner of the Royal Overseas League Piano competition, Colin Stone enjoys a successful playing career combined with his work as Professor of piano at both the Royal Academy of Music and the Royal Northern College of Music. A former patient at The National Hospital, he has generously donated 500 copies of his latest CD of music by Chopin, Schumann and Rachmaninov to raise funds in aid of The National Brain Appeal. Colin is also planning a London piano recital for the benefit of the charity – watch this space for further details!